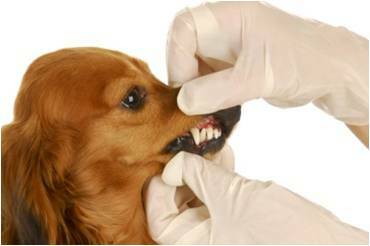 Something that is often overlooked by dog owners is their dog’s dental care. We take our dental health very seriously and, in turn, we should be doing the same for our pets. While it’s common for dogs to have pretty bad breath, you might not realise that dogs can suffer very serious dental problem too—it’s just that, more often than not, they won’t be showing you their pain. Just over 85% of dogs over the age of 4 years will have some form of periodontal disease. Some of the most common problems you may find with a dog’s mouth include things such as broken or cracked teeth, gum disease, tooth ache and loose teeth. These problems are often hard to detect in dogs, yet they can cause serious illness and a great deal of pain. In many cases, a lot of these problems can be avoided—brushing teeth, buying chew toys and taking your pup for regular check-ups can make a big difference to their dental health. In this article we’ll give you more info about the dental problems you’re likely to encounter, the signs and symptoms and what they mean, and we’ll share the best ways to avoid any tooth or gum trouble in the future. How does periodontal disease develop occur? Periodontal disease or gum disease develops when particles of food and bacteria build up along the gum line. This build up forms plaque, the very same stuff that can gum disease in humans if we don’t take care of our teeth. When the saliva mixes with the plaque, it causes tartar—it’s the tartar that causes the real problems here, including bad breath and inflammation or infection. This condition is called gingivitis. If the infection moves to beneath the gum, serious infection can occur resulting in a great deal of pain and the possible loss of teeth. The chance of developing periodontal disease is far higher for older dogs or dogs that have a history of being sick. Small dogs that tend to have their teeth positioned in closer proximity are also more likely to develop the disease. A weakened immune system can be factor, but all of this can be largely avoided with the proper dental hygiene habits. Unfortunately, dogs can’t take care of their dental hygiene like we can and it’s important to do our best to reduce the chances of serious infection. 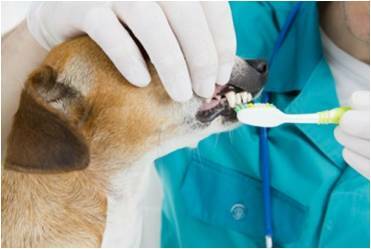 There are a number of factors that can be managed to avoid the onset of gum disease—brushing your dog’s teeth and taking them to the vet are only two things you can do. Groom your dog well, especially if they’re a long-haired breed. Believe it or not, brushing your dog regularly and removing any excess hair can go a long way towards preventing the onset of gum disease. It’s been shown that the build-up of hair around a tooth can greatly increase the amount of tartar production.  So, if you’ve got a long-haired toy at home, perhaps a Shih Tzu, a Yorkshire Terrier or a Havanese, get on top of their grooming fast to avoid troubles down the track. Give your pup plenty of chew toys—they’re fun and work well. 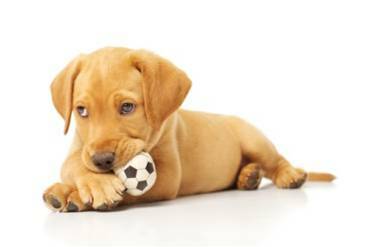 Most dogs love to chew on toys, especially when they’re feeling bored or alone. One of the most proactive ways they can spend that time at home while you’re working is chewing—this has been proven to at least limit the amount of plaque that will accumulate on the dog’s teeth. Chewing can also help remove some of the plaque that has already formed in your dog’s mouth, reducing the chance of developing gum disease. Some foods are better than others for maintaining dental health. Some foods are much better at maintaining your dog’s dental hygiene than others. It’s been suggested for many years now that dry food does a better job at keeping plaque away from teeth, while many tinned food types will increase the risk.  You’ll find that there are certain brands on the market that have been developed specifically for your dog’s dental health and, if your dog or your dog’s breed is more likely to develop gum disease, it’s perhaps a good idea to make a change. If in doubt, always consult your vet. They’ll know precisely what is best for your dog’s dental health and will help you understand your choices better. The obvious action is, of course, brushing your dog’s teeth. A toothbrush. While you’ll find that there are dog toothbrushes on the market, a soft-bristled toddlers’ toothbrush will be more than sufficient. Note: While electric toothbrushes are fantastic when it comes to brushing someone else’s teeth (something that can prove awkward), we don’t recommend them for your dog. They may get spooked by the sound or move and injure themselves. Unfortunately it’s not advised that you use your family’s toothpaste for brushing your dog’s teeth. In the case that it’s swallowed, it could cause your dog to get sick. Fun fact: If you’re having trouble getting your dog to show interest in getting their teeth cleaned, ask your vet or pet supplies store about flavoured toothpaste. Many now come in chicken or beef flavour and will excite the senses of any pooch. A handful of doggy treats. 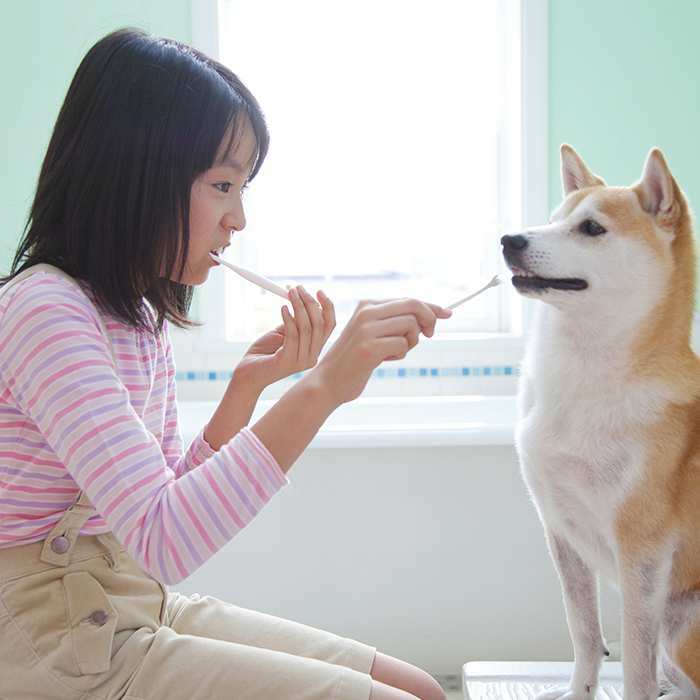 If you’re having trouble getting your pup to take to getting their teeth brushed, a treat every once in a while during or after the process as a reward may help you. So, now that I’ve got everything I need, how do I begin to brush? Put a small amount of toothpaste on the toothbrush. Once you’re all set to go, gently pull the gums upwards and away to reveal the teeth. Brush the entire gum surface in a circular motion, gently covering all areas and taking care to come down to the base of the teeth line. Once this is done, the rest will be familiar to you. Gently brush the teeth themselves, taking care to focus on cleaning the base of each tooth, in between each tooth and the hard-to-reach teeth in the back of the mouth. Give extra focus to the canine teeth—you’ll most likely notice that they’re visibly grubbier than the rest anyway. Once done, give your well-behaved pup a big pat and offer them a doggy treat or toy to play with. Have their water bowl full and nearby. Often they’ll be thirty after a good brushing session. So there you have it—keeping your dog’s teeth clean isn’t the most difficult thing in the world, especially when paired with regular visits to the vet. 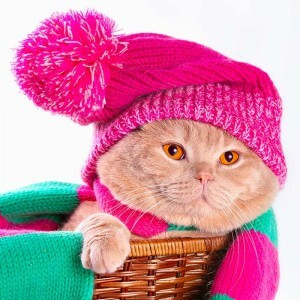 Winter pet care tips Whether you like it not, it’s that time of year again and if you’re already starting to feel the first chills of winter, then it’s likely your pet has too.